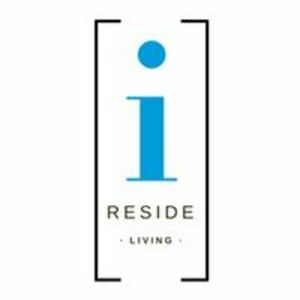 Reside Living is redefining apartments in Chicago, including apartments in Lakeview, Buena Park, Rogers Park, Wicker Park, Bucktown, Fulton Market, West Loop, Lincoln Park, the Gold Coast and Belmont Harbor. Are you a franchisee of Reside Living? Learn more about Rockbot for your locations.